Considered one of China’s most important artists in the last 20 years, Chen Zhen is presenting a visual art exhibition visually chronicling his global travels. Held at China’s first modern art museum, the Rockbund in Shanghai, “Without going to New York and Paris, life could be internationalized” runs through until October. The event features large-scale installations, as well as sketches and planning notes from the locally born artist. The pieces in Chen Zhen’s collection are based on his experiences travelling between his native Shanghai, Paris and New York. His work is heavily influenced by the socio-economic development happening all over Shanghai. The Rockbund Art Museum is part of the well-known Bund district along the Huang Pu River. 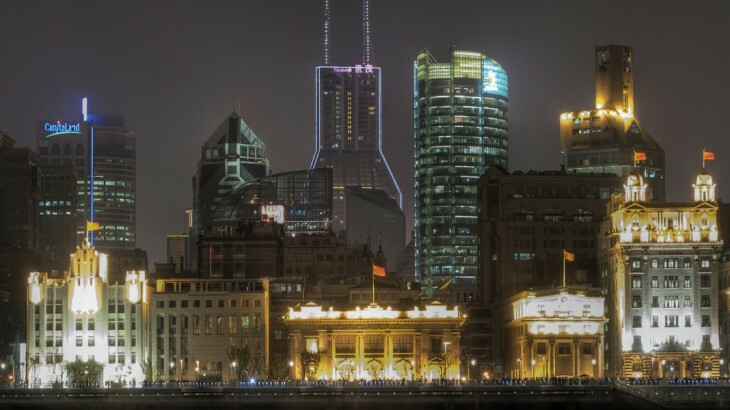 The Bund is home to many historic buildings that hark back to the city’s trading past. It now features shops, restaurants, entertainment venues and architectural gems. After a visit to the museum, tourists can experience the vibrant sights and sounds of Shanghai with a casual walk along the river. 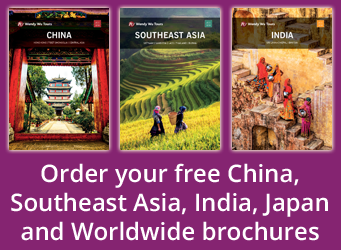 Shanghai is one of the largest, most vibrant cities in the world. It is a global financial centre and a transportation hub for worldwide shipping. A popular destination for iconic China tours, the city has gained a tremendous reputation for art and culture as a gateway city between the East and West. The Rockbund Art Museum showcases contemporary art and is a growing voice in the global creative art scene. Since its opening in 2010, the museum has achieved critical acclaim for its inventive exhibitions by both Chinese and international artists. Now celebrating its fifth anniversary, the exhibition is being held in RAM’s brilliant Art Deco building on the Shanghai Bund district. A mirror of Chen Zhen’s art, the Western style-building is mixed with Chinese decorative elements copied from Shanghai’s diverse cityscape. Now open, the exhibition runs until 7 October. China arts, china news, culture. permalink.